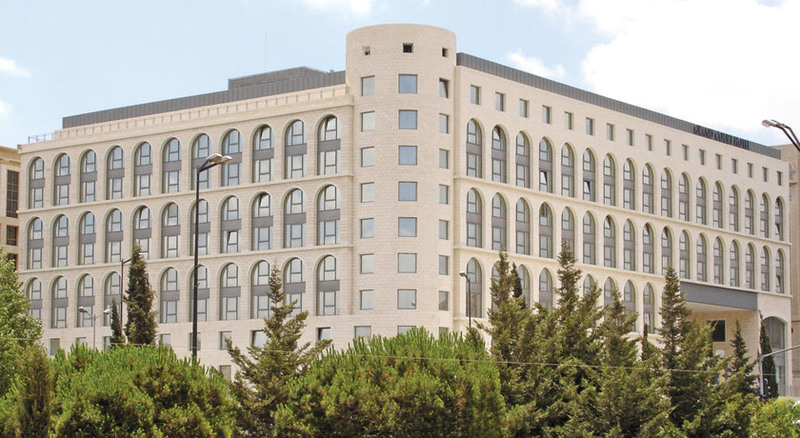 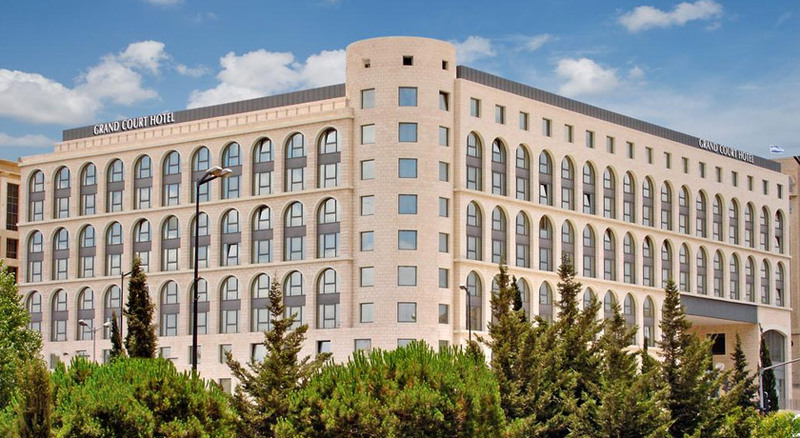 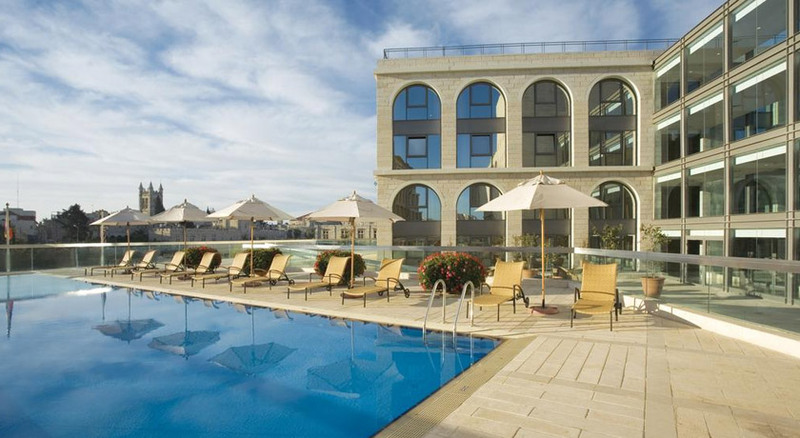 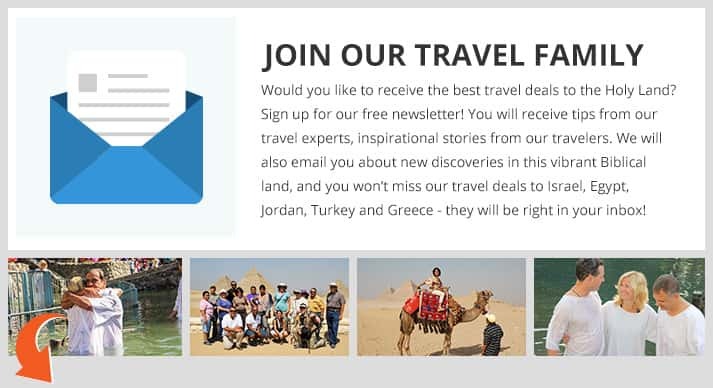 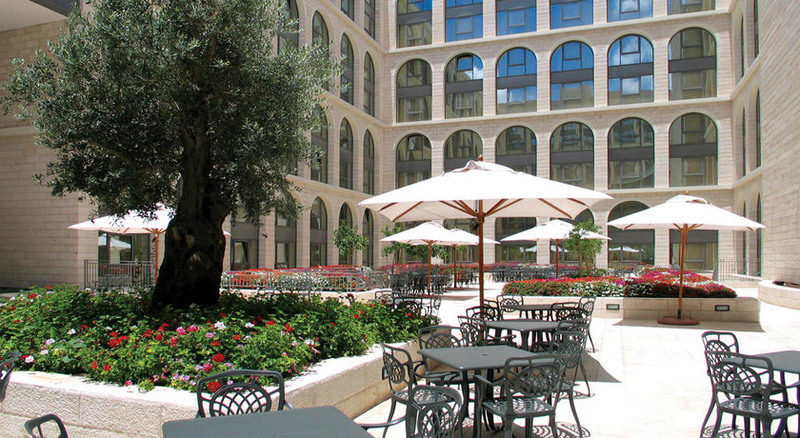 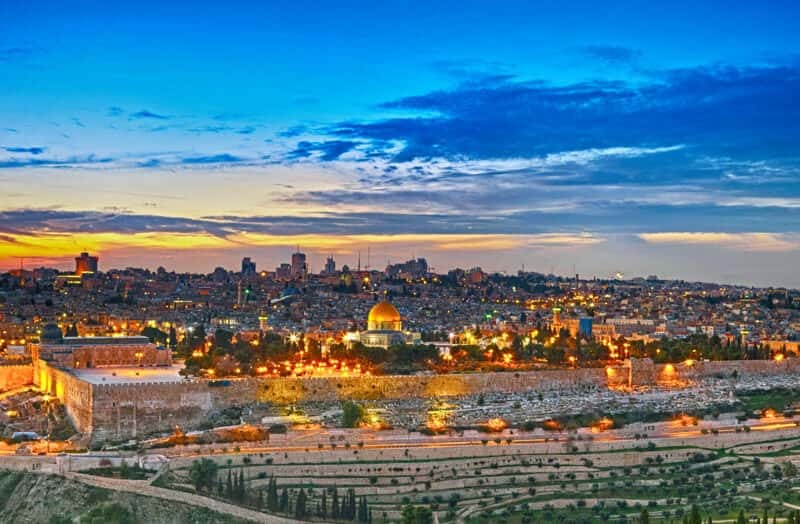 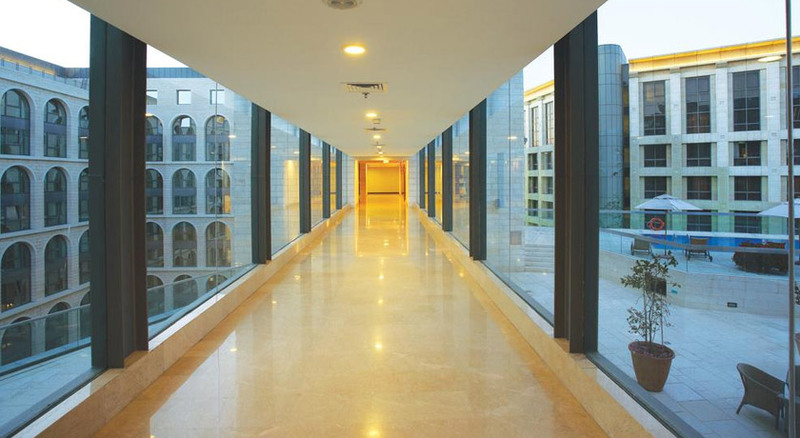 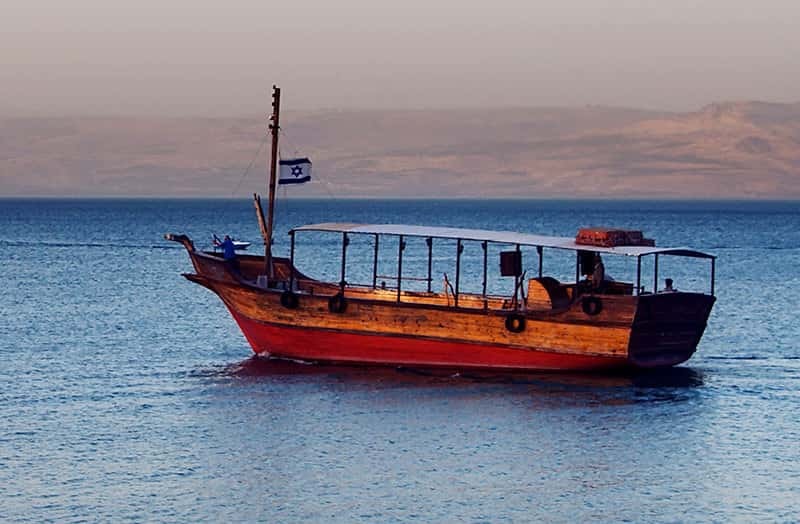 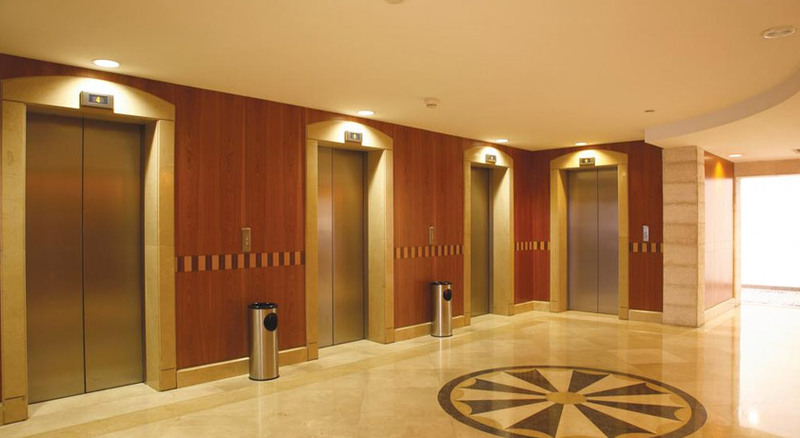 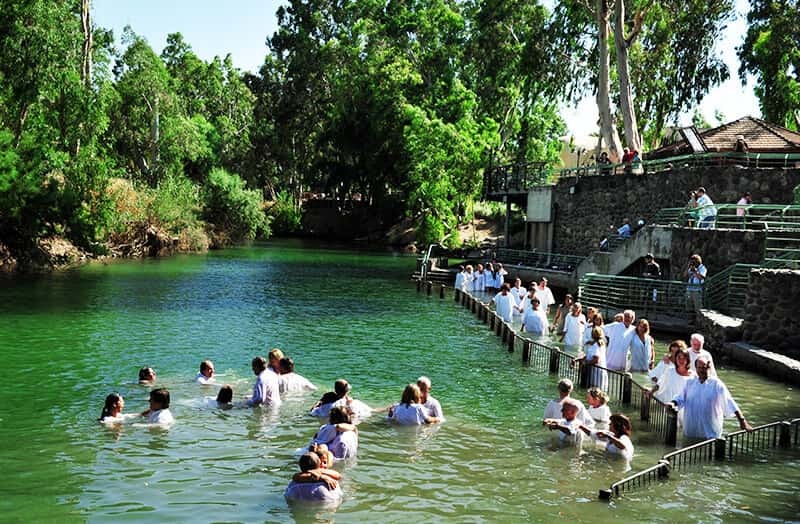 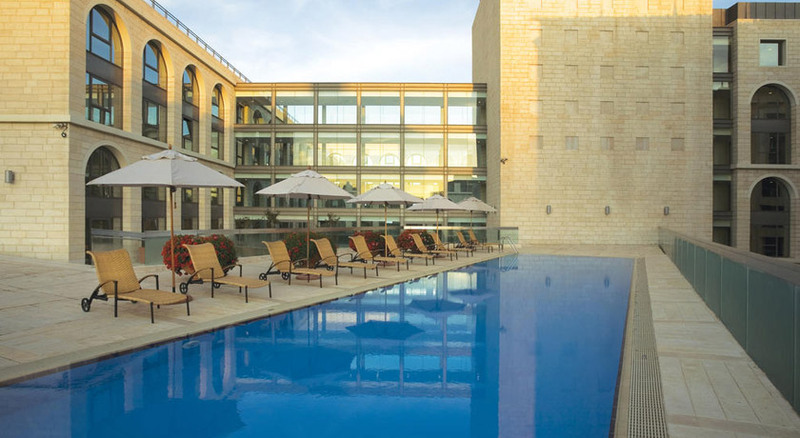 The Grand Court Hotel welcomes America Israel Tours travelers to Israel’s capital city of Jerusalem. 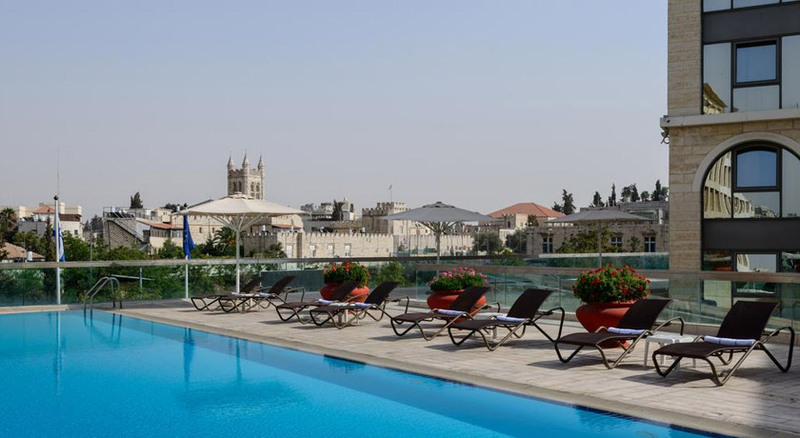 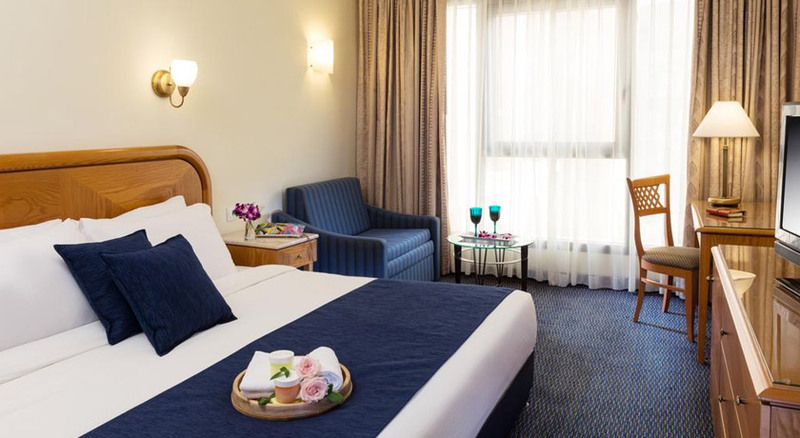 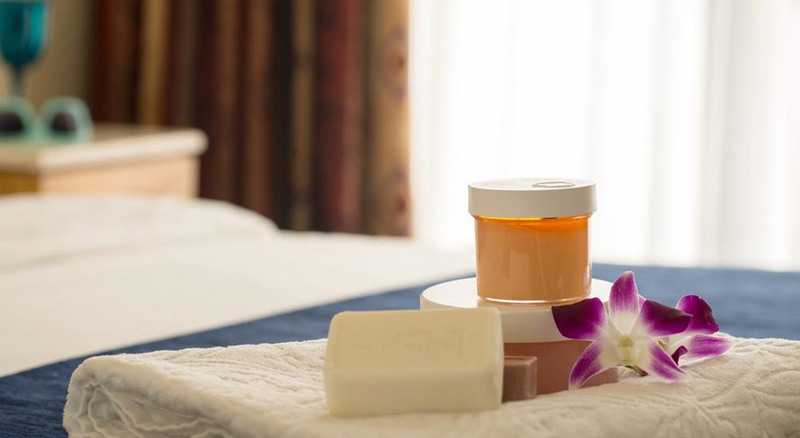 Located in the City Center, just a short walk from the Old City, the Grand Court is a new Jerusalem hotel that features 442 luxurious rooms that are lavishly furnished and fully equipped with modern amenities. 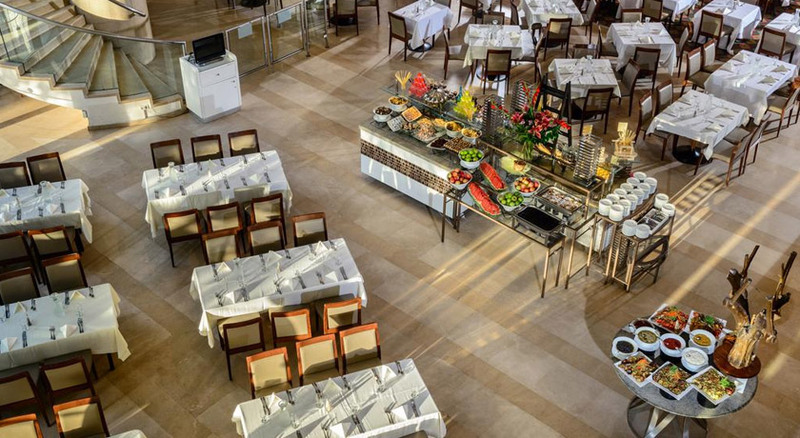 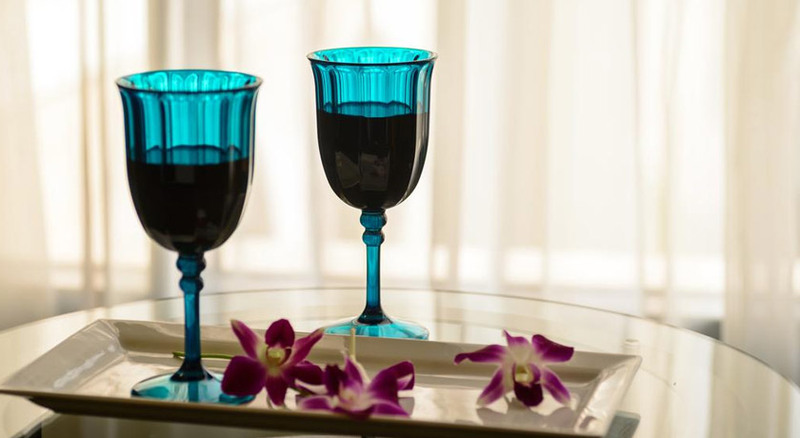 Guests of the Grand Court receive a refreshing culinary experience. 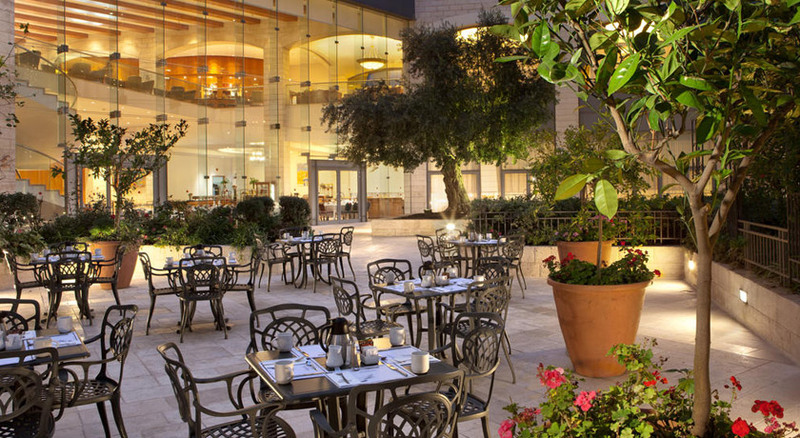 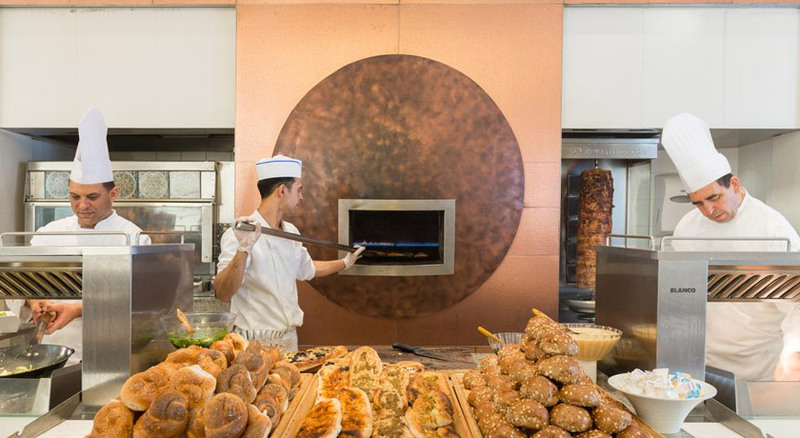 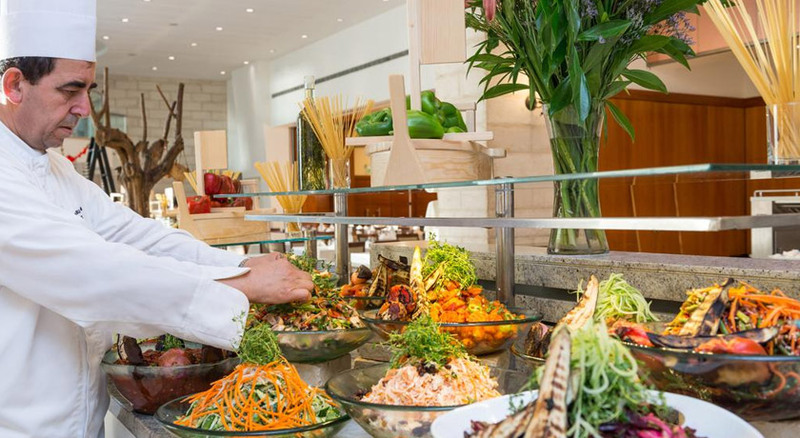 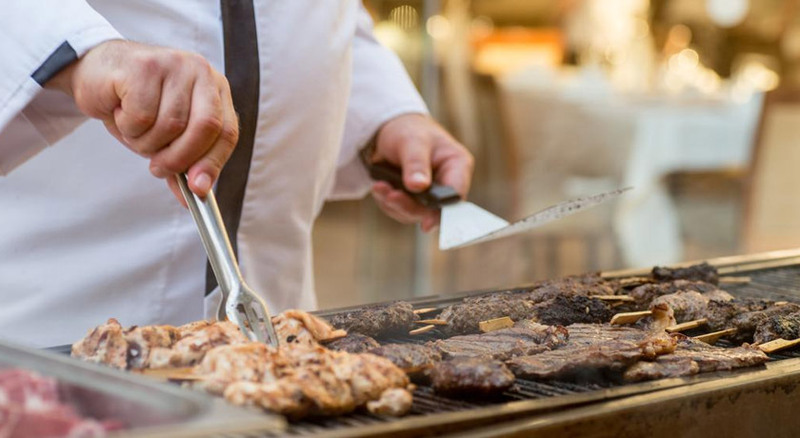 The kitchen offers an excellent selection of local Israeli cuisine and classic international cuisine.